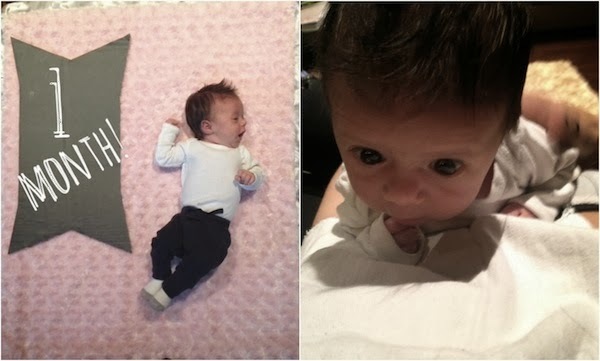 Robyn Vilate: Happy Haloween and Liv's 1 month! 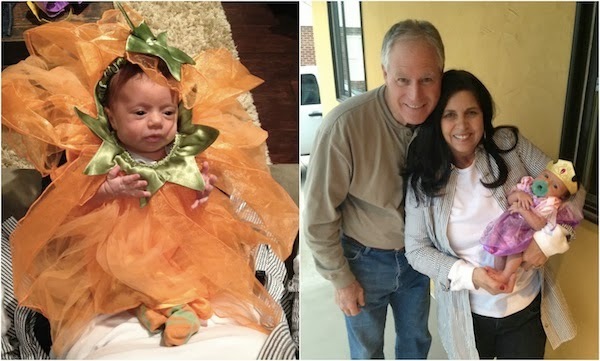 Happy Haloween and Liv's 1 month! She fits in a Build A Bear costume? Okay, this is just too cute!!! So crazy! I never thought I would have a baby so tiny but it was pretty fun dressing her up, haha! Oh my gosh, she is just gorgeous! Love all the Halloween costumes! Oh my gosh, I can't believe she fit in a build-a-bear costume! She is so cute and tiny and so are you! You have an absolutely gorgeous family! Oh my goodness, the cutest little pumpkin I have ever seen. She is beautiful!